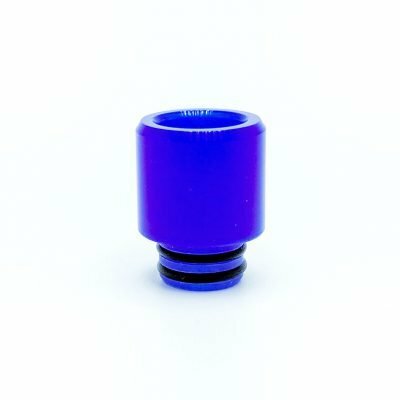 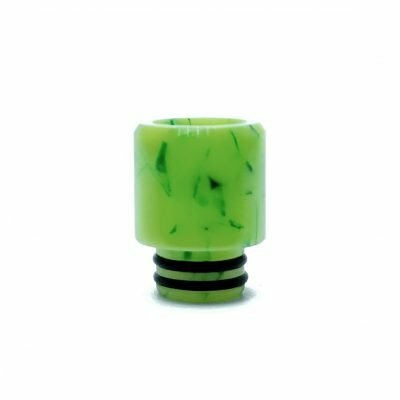 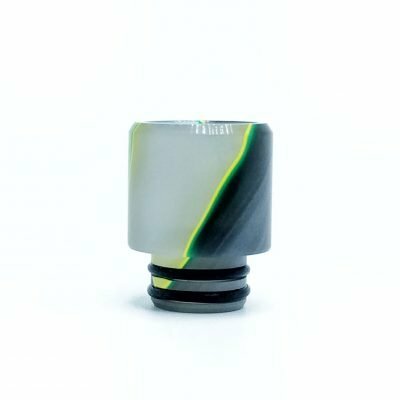 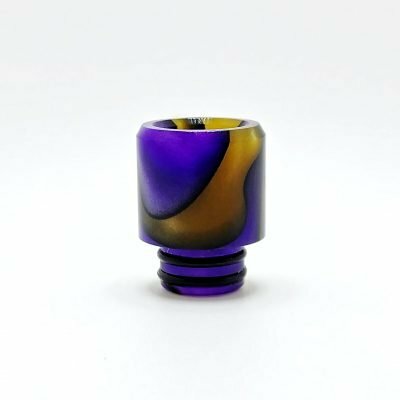 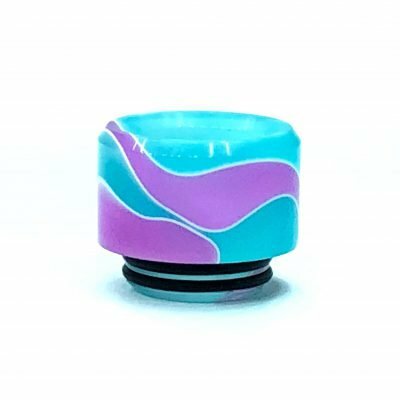 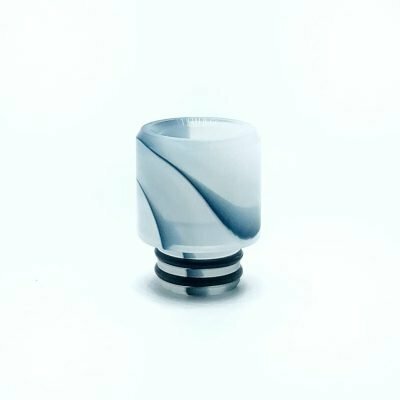 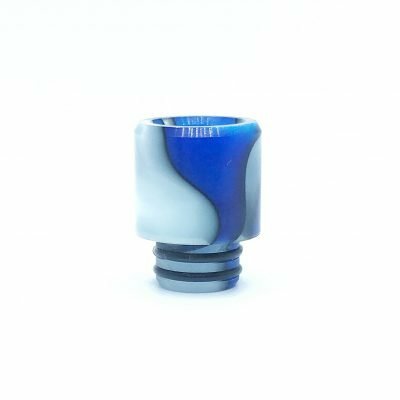 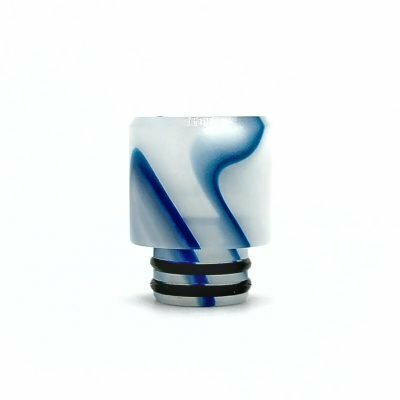 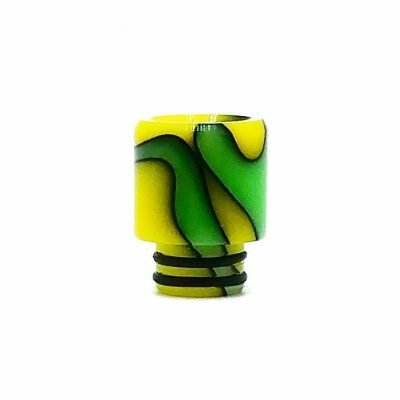 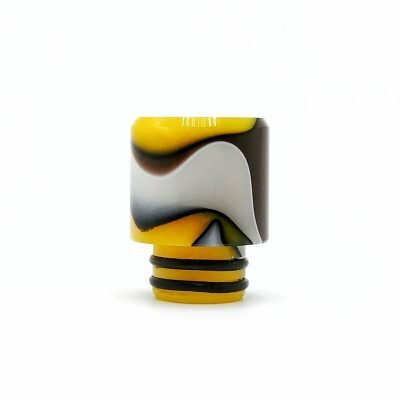 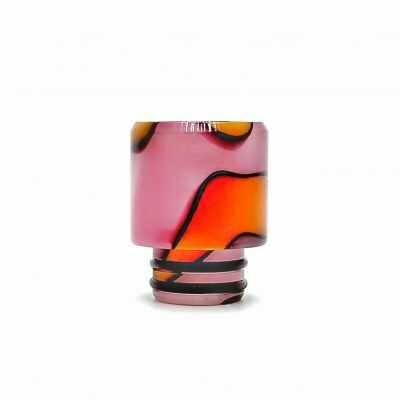 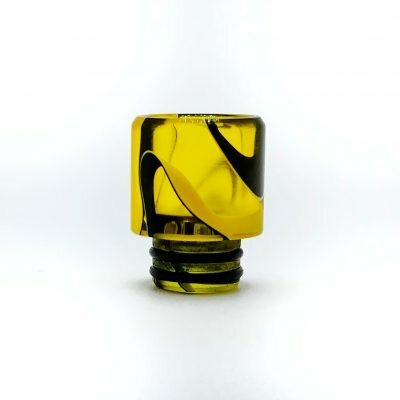 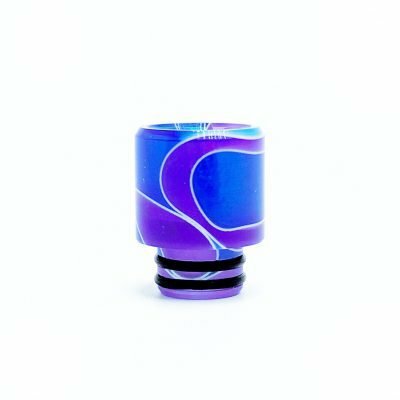 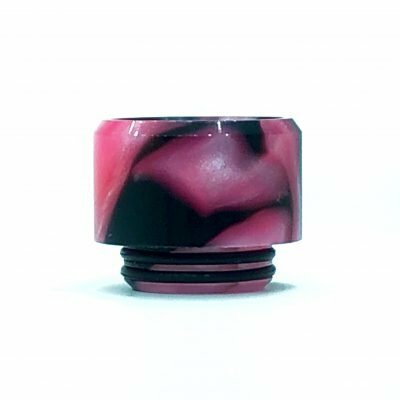 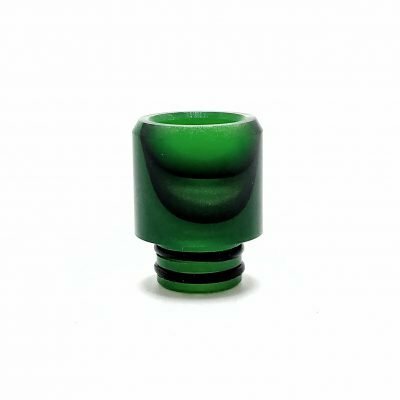 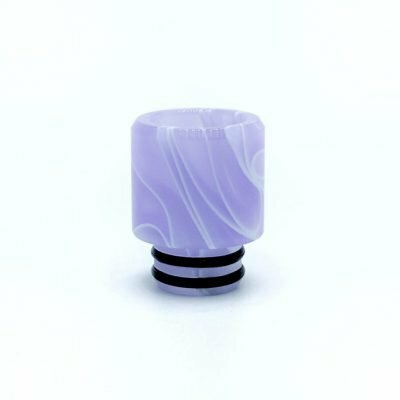 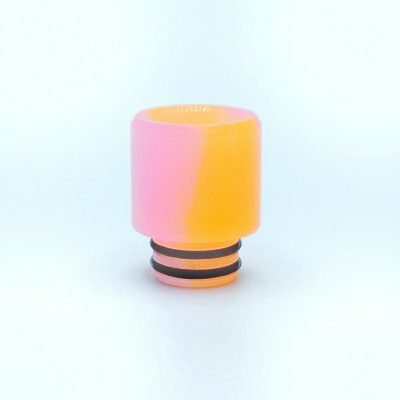 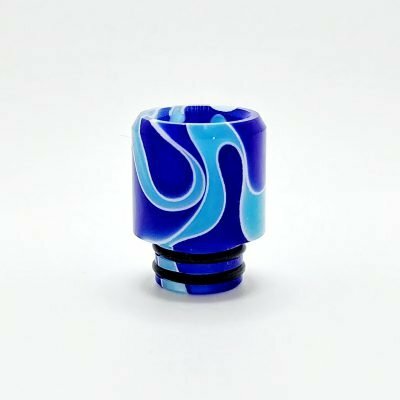 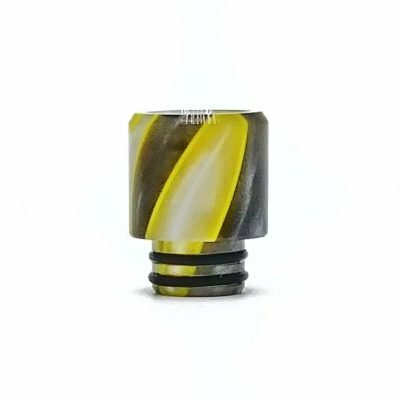 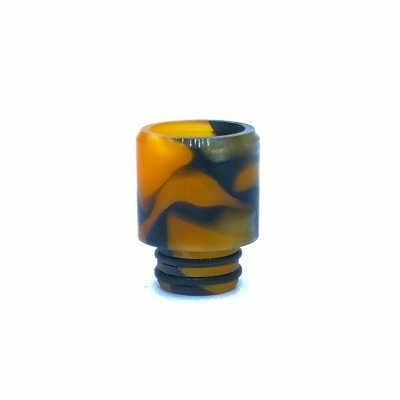 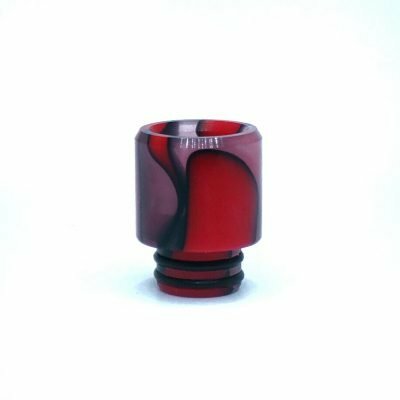 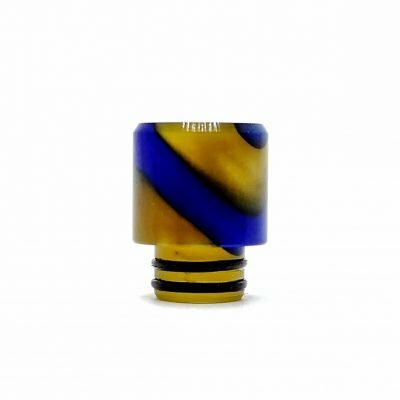 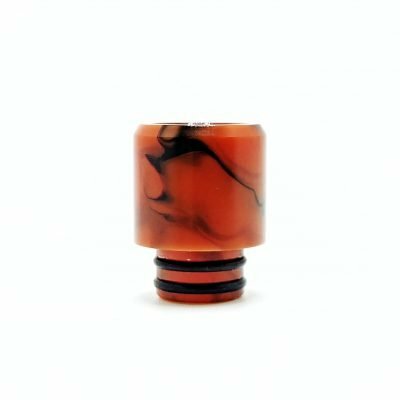 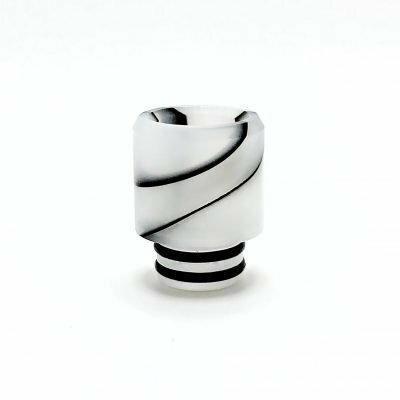 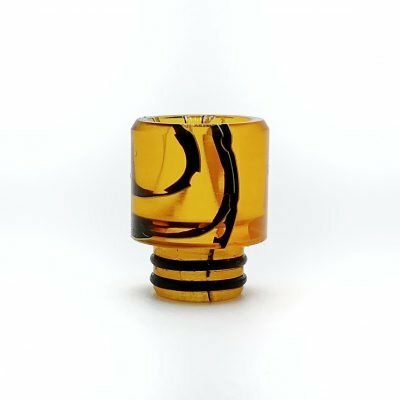 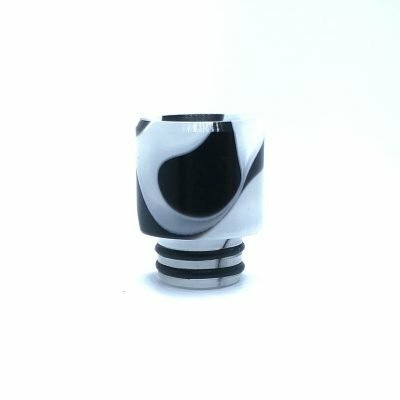 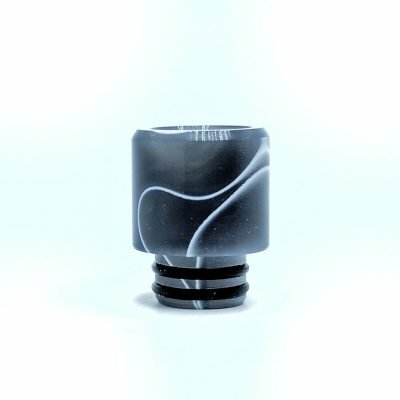 Our Signature Series Acrylic Drip Tips! 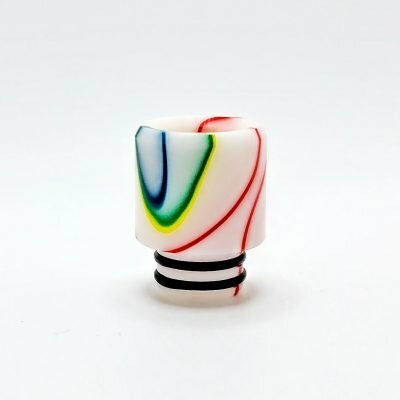 Please feel free to search our offerings below. Simply click on any color and then select a style from the drop down menu. 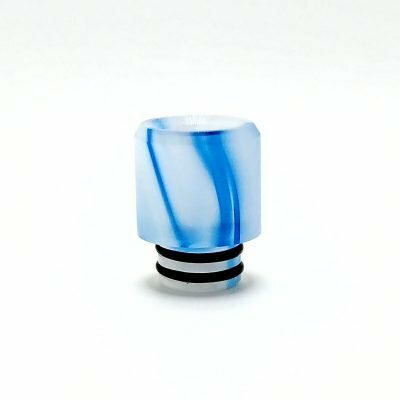 Because we want you to pick the right tip for your device we’ve created a handy guide, simply click on the fitment guide button. 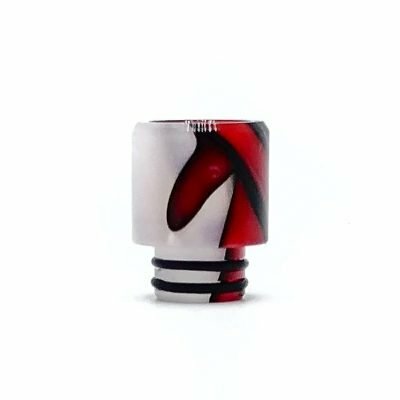 Also, if you’d like to see pictures of all of the different styles that we offer please click on the style selector button. 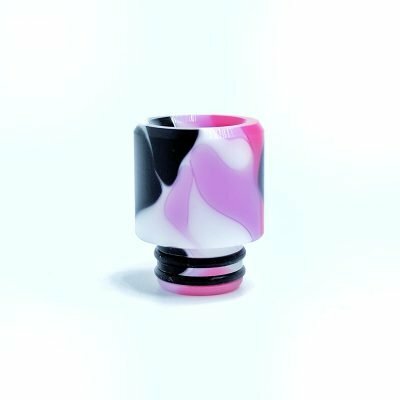 Please contact us through our contact page if you have any other questions. 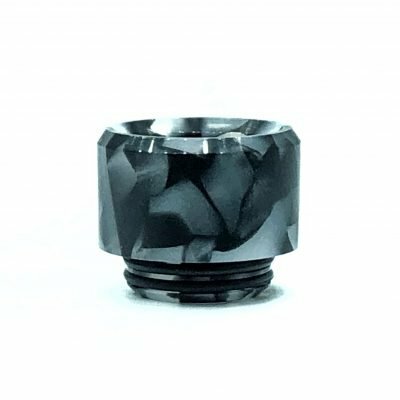 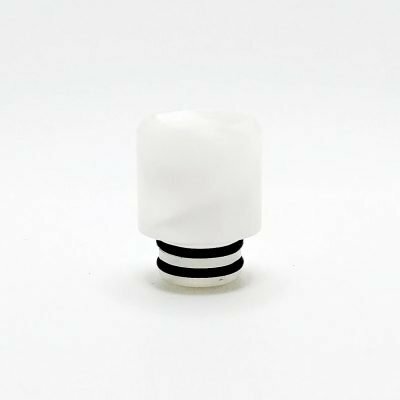 Available to fit Standard 510, 810, TFV8, TFV12, Big Baby Beast, Goon, Kennedy, Baby Beast, Roughneck V2, Apocalypse and Many Many more! 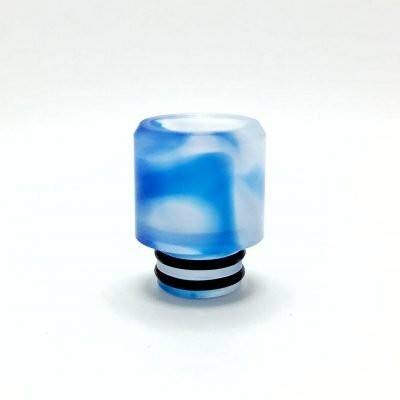 Please note that the tips shown are for samples purposes only. 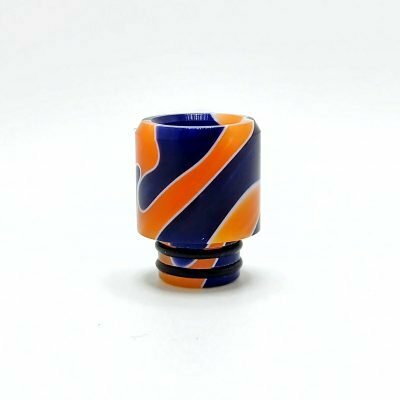 Variations in color and pattern are inevitable and the tip you receive may not match the image shown exactly. 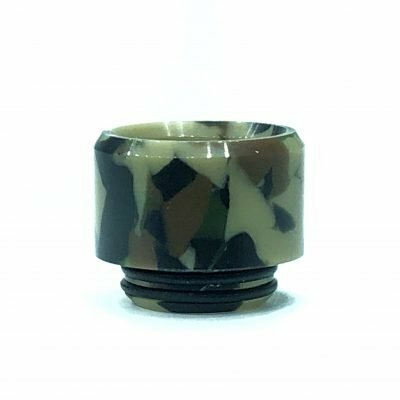 Click HERE to see all of our other great products as well. Or click on the links above!